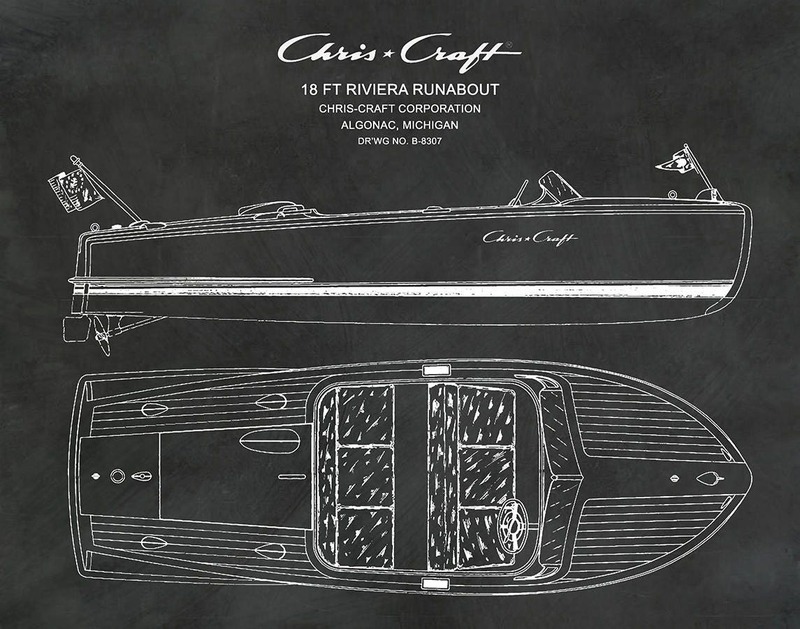 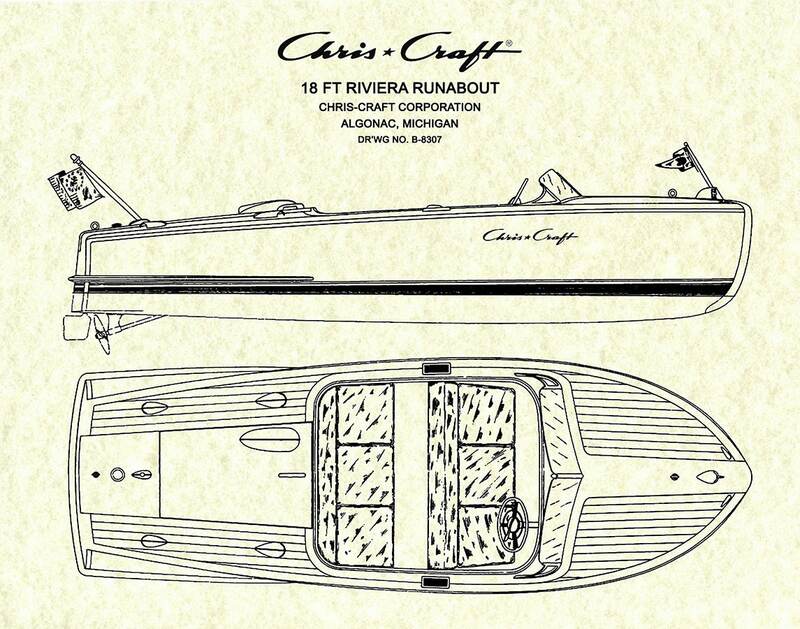 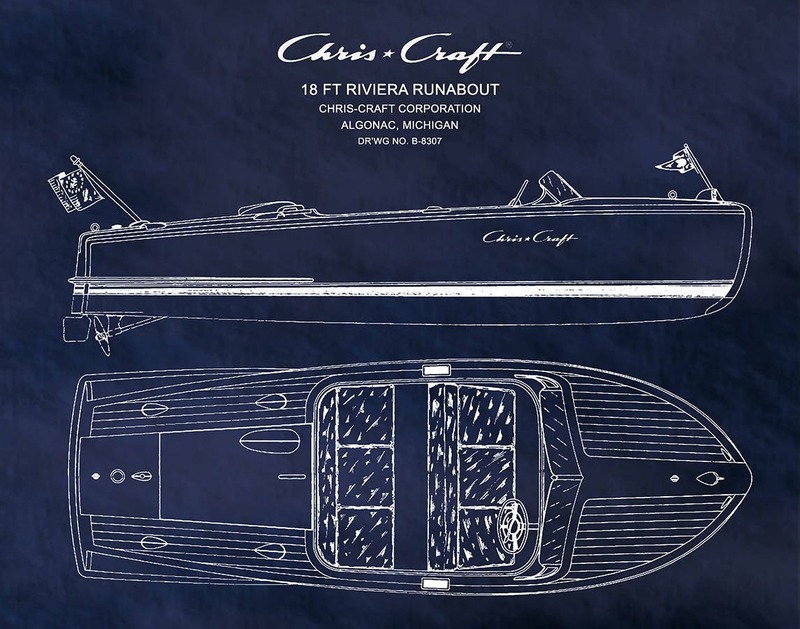 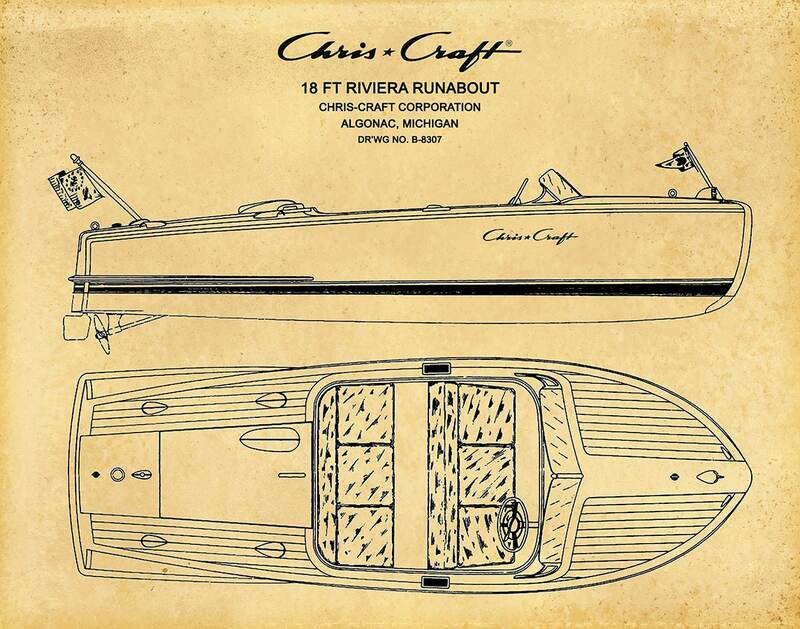 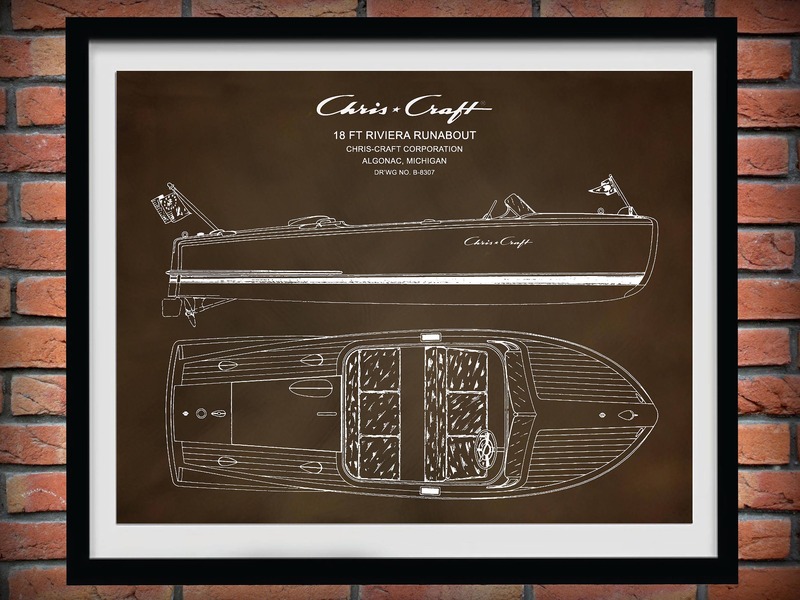 Chris Craft Riviera Runabout Classic Mahogany Wooden Boat Drawing 18 Ft Motorboat Art Print designed for Chris Craft Industries Inc.
Great print. 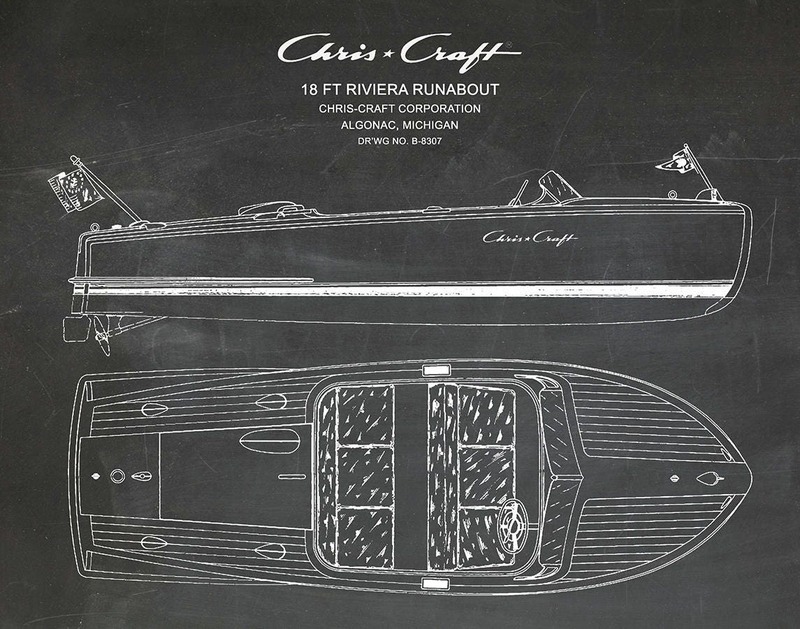 Ordered it in 13x19. 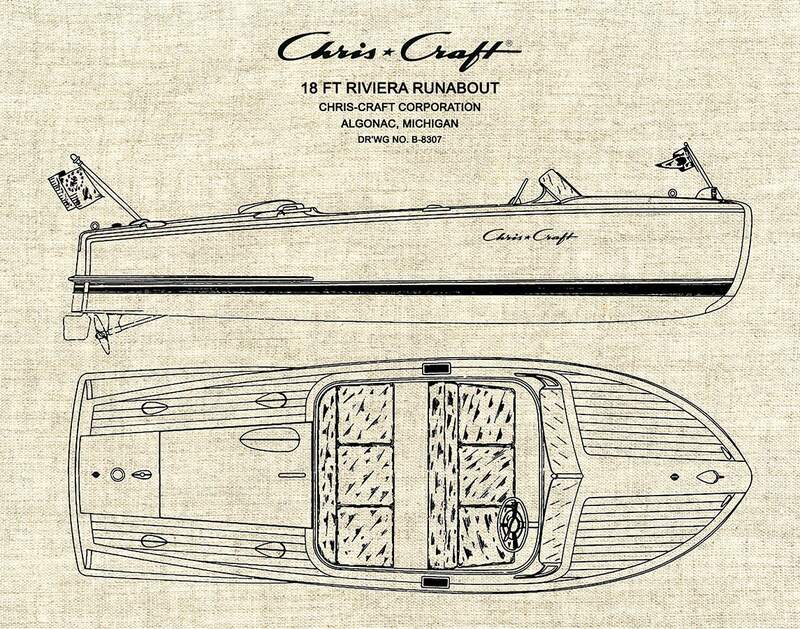 It's definitely striking.